Diagnosed as infertile? The typical path forward in western medicine would be in vitro fertilization (IVF), enough hormones to fill a suitcase, and roughly the next year of your salary to pay for it. All of this, with no guarantee of success. 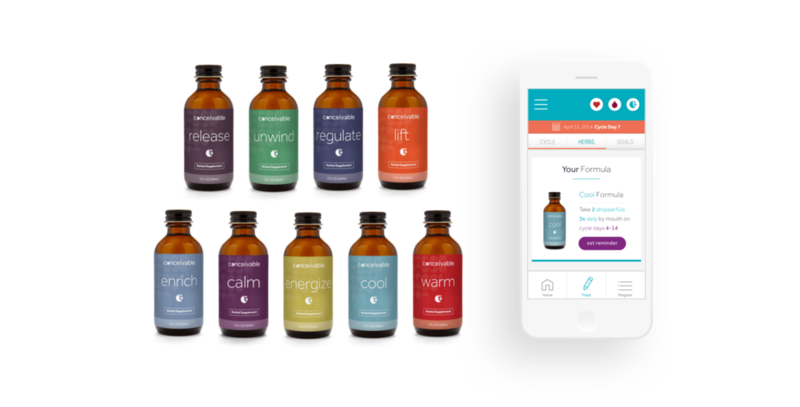 that combines herbal formulaswith modern delivery methods. After treating thousands of infertility cases over the past 15 years, Kirsten Hurder-Karchmer found a better — if not wholly different — way to treat infertility. We partnered to achieve her dream: That every woman should have a chance at making their dream come true. To be called mom. Ushering in the age of a truly modern conception. Traditional western fertility methods are simply insufficient at diagnosing and treating the real underlying infertility symptoms in modern women. Kirsten had identified these nuances that required adjustment — sleep, diet, menstrual health, stress, and so on — over the course of her career. While she had success with thousands of women, she was only able to treat a handful a year in a traditional eastern medicine acupuncture setting. To treat the 7.5 million women diagnosed as “infertile,” she needed a fundamentally new approach to scale her knowledge into a modern delivery method. 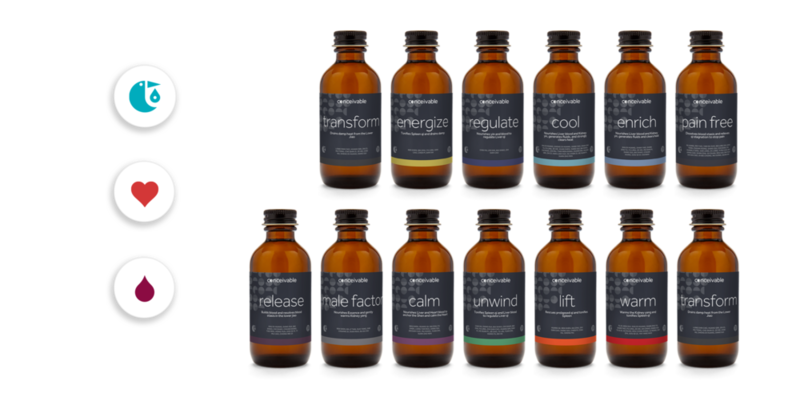 Thinktiv created the first of its kind herbal-API. 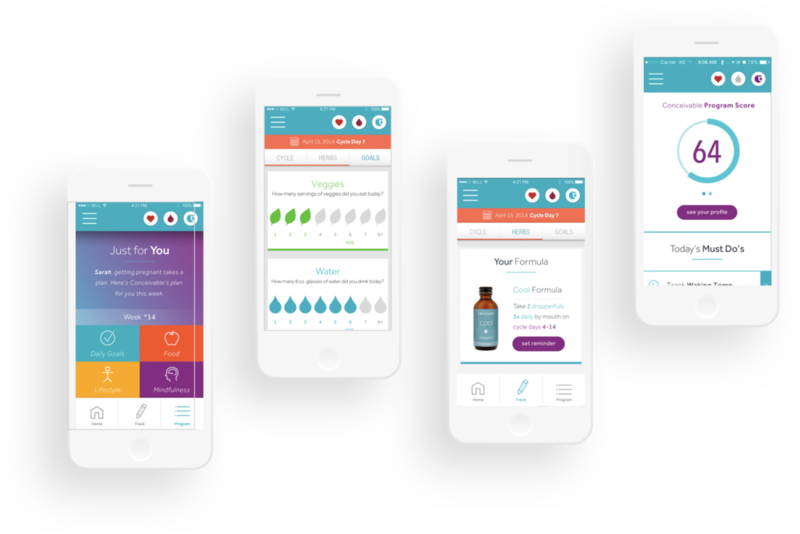 It connects a set of herbal formulas, which treat the underlying health conditions, into a mobile application which assesses, tracks, and provides encouragement and compliance frameworks for women. 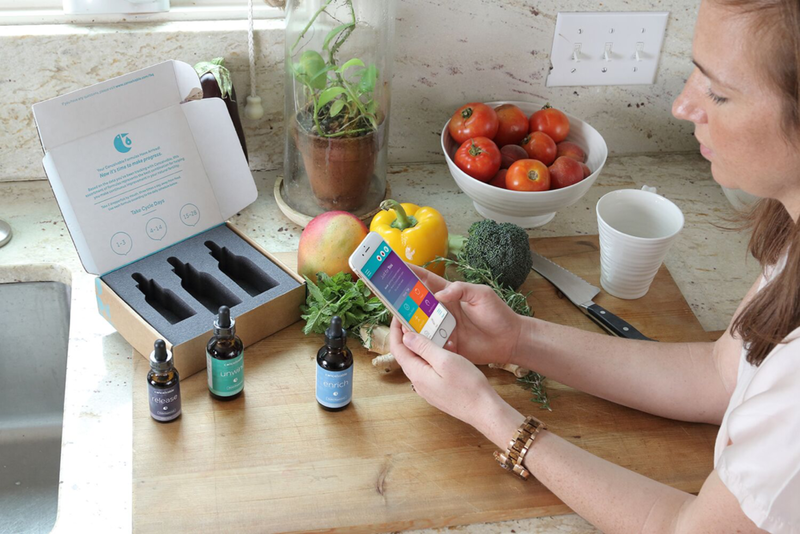 In addition to the designing and developing the technology and user experience, to successfully bring this to market, we operationalized the supply chain from herbal suppliers, created the packaging and delivery model, and created the initial wave of go-to-market brand and marketing. to the development and marketing of the application. While the combination of App and Herbal treatments have greatly outperformed her traditional method, there are no higher words of praise than from someone who believed their dream impossible: “Yay!!! Conceivable helped me achieve the one thing in life I wanted more than anything else; to become a mother. I can’t thank them enough.” — A Mom. providing a unique platform for compliance, education, and tracking of success.